BARCELONA, May 7, 2014 - A model presents a creation by Spanish designer Rosa Clara at the Barcelona Bridal Week in Barcelona, May 7, 2014. 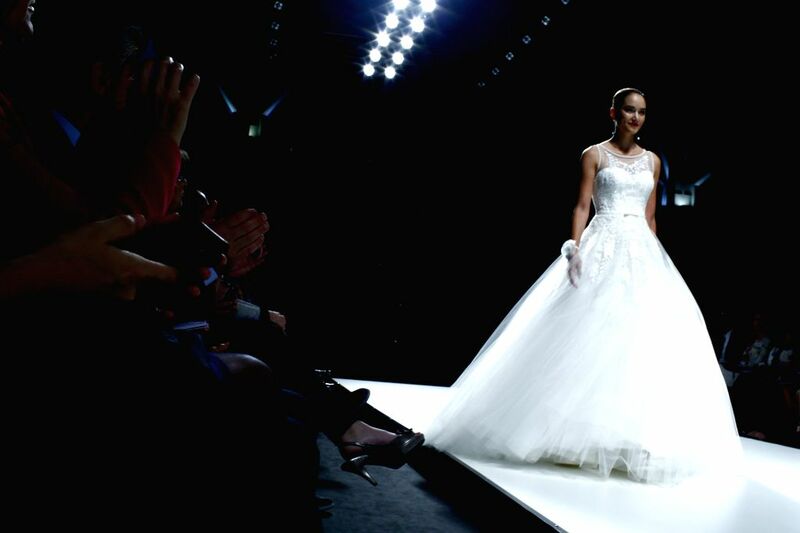 The Barcelona Bridal Week runs from May 6 to 11. 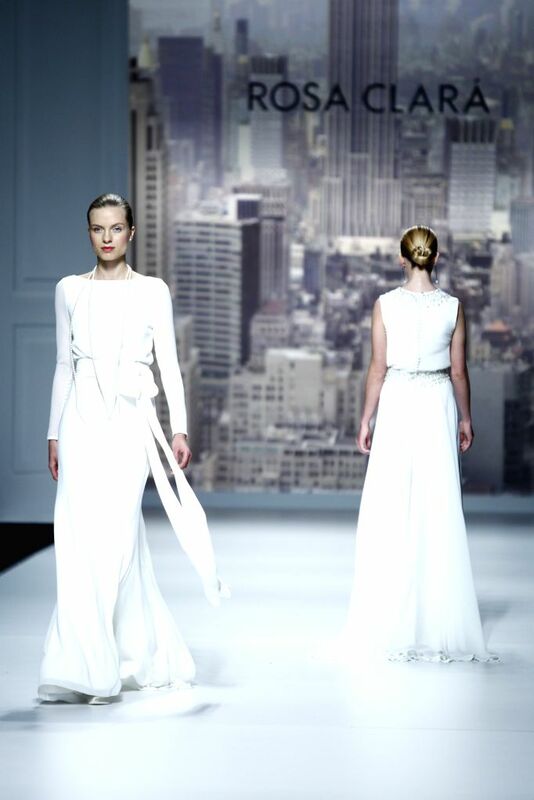 A model presents a creation by Spanish brand Yolan Cris at the Barcelona Bridal Week in Barcelona, May 7, 2014.